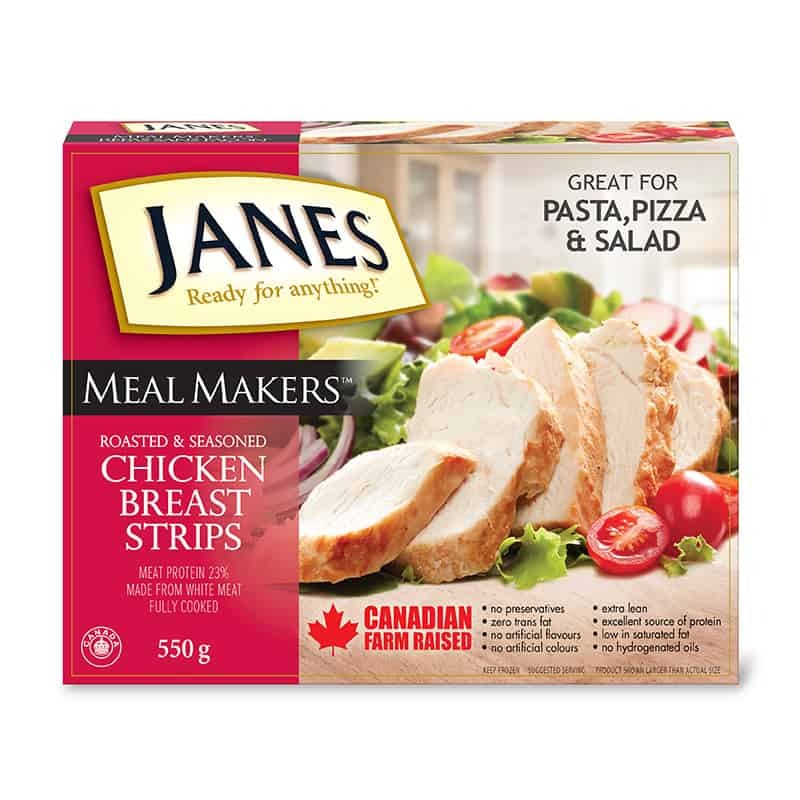 Meal Makers Oven Roasted Carved Chicken Breasts - Janes® Ready for Anything! Make fully-cooked chicken breast strips for your family fast! 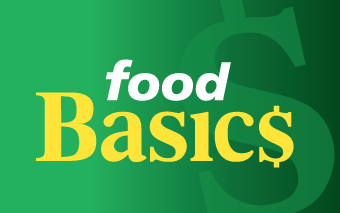 It’s the perfect ingredient for a quick and easy meal. 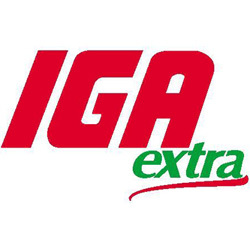 Try them in pasta, stir fry, wraps, or salads. The possibilities are endless! 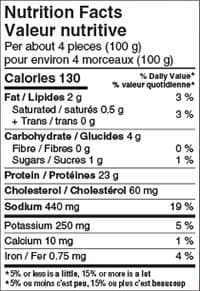 Chicken Breast, Water, Rice Starch, Canola Oil, Sugar, Salt, Maltodextrin, Natural Flavour. May contain Egg, Wheat. Simply thaw in the refrigerator overnight and serve. Alternatively, heat from frozen. SKILLET: Lightly grease a skillet and preheat on medium-low heat. Place strips in skillet and cover. Heat for approximately 5-6 minutes, turning frequently. OVEN: Preheat oven to 350°F (175°C) and heat on lined baking sheet for 15 minutes, turning halfway.